I have a throw pillow in my living room made from some leftover crochet squares. I decided that since it was becoming worn, and I wasn’t really thrilled with the look of it anyway, I would remake the front cover. Here is the front after I removed it from the pillow…. 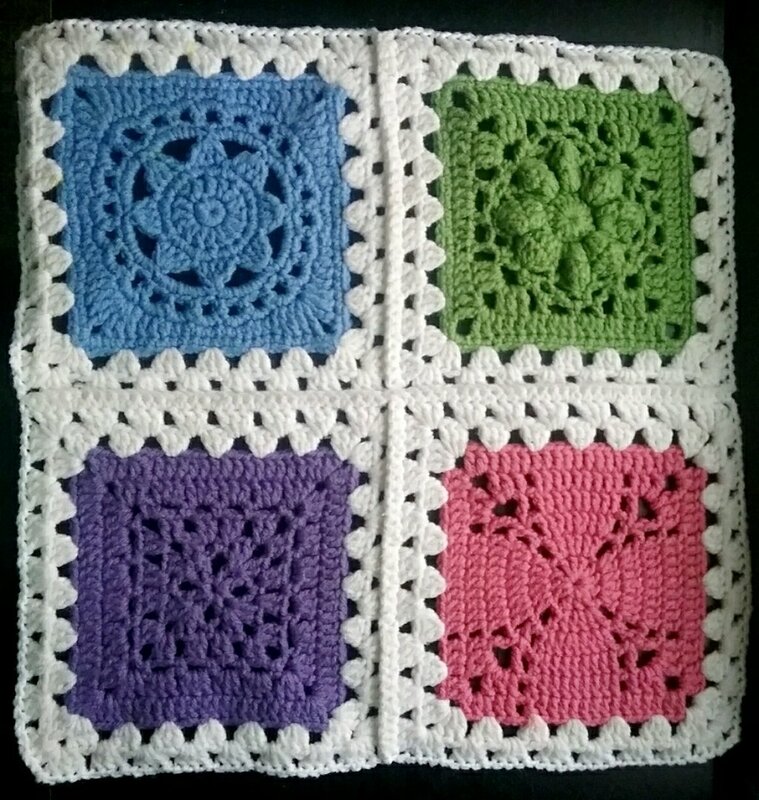 I wanted to use smaller blocks this time, and I really enjoy flower blocks so I decided to use this block from Jan Eaton’s book “200 Crochet Blocks for Blankets, Throws, and Afghans.” I only used the first two rounds from her pattern, and then added another round of granny stitch to get the size I wanted. I am very pleased with the results! It is very dark and gloomy on this overcast day today (I had a hard time getting pics that really do justice to the colors), and this cheerful pillow is just what my living room needed! With as overcast and gloomy as the day was outside today, I found myself reaching for yarn with lots of color! 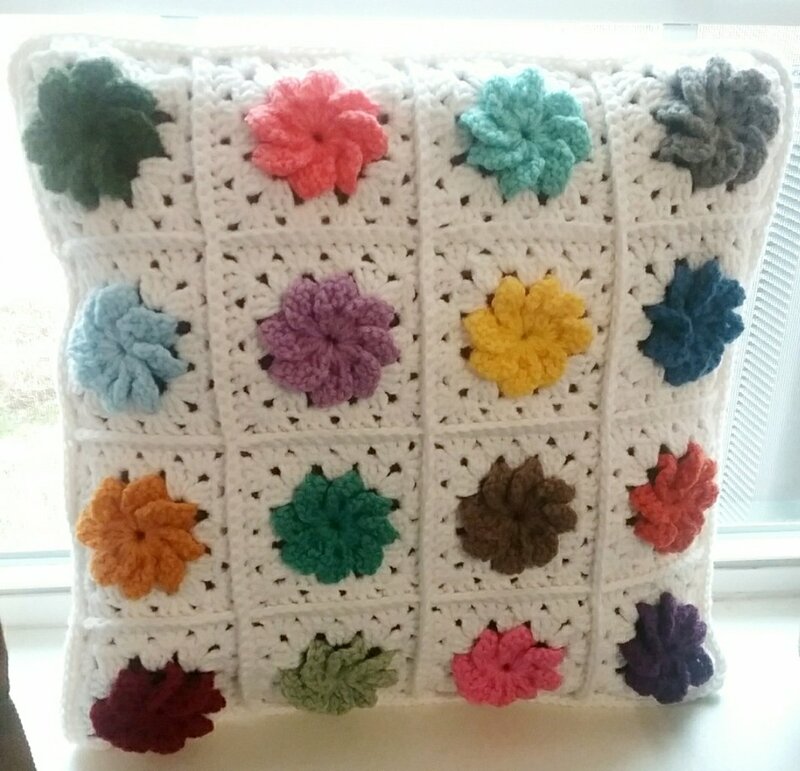 I want to re-cover an old crocheted pillow for my couch, and I know these colors will continue to make me smile whenever I see them. I’ll post the “before” and “after” pics of the pillow when it’s complete. Don’t Miss Out – Our CyberEtsy2018 Sale Ends Tonight! 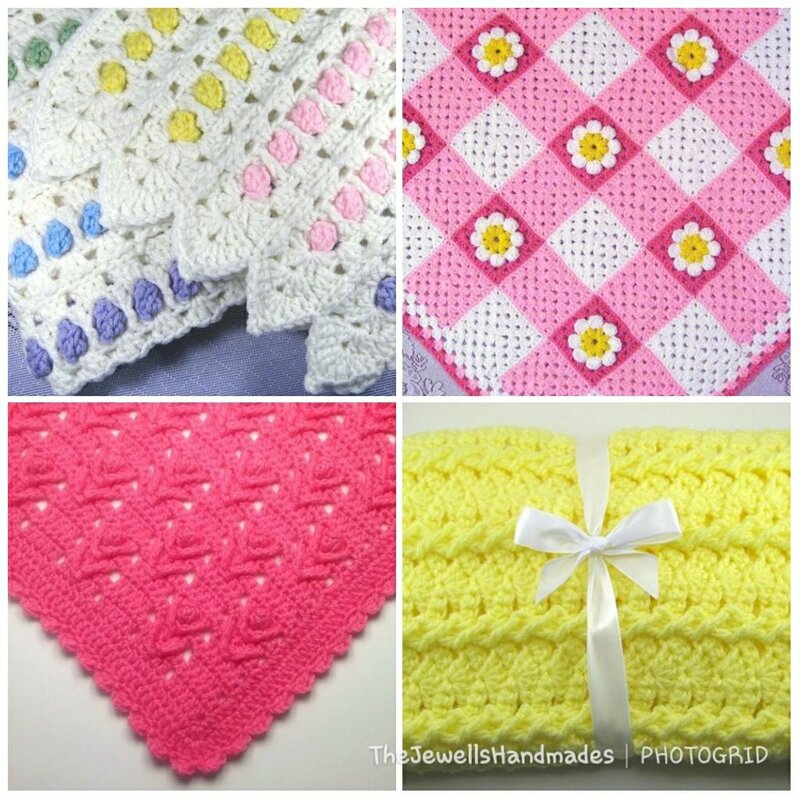 Last chance to take advantage of great savings on our crochet and knitting patterns! 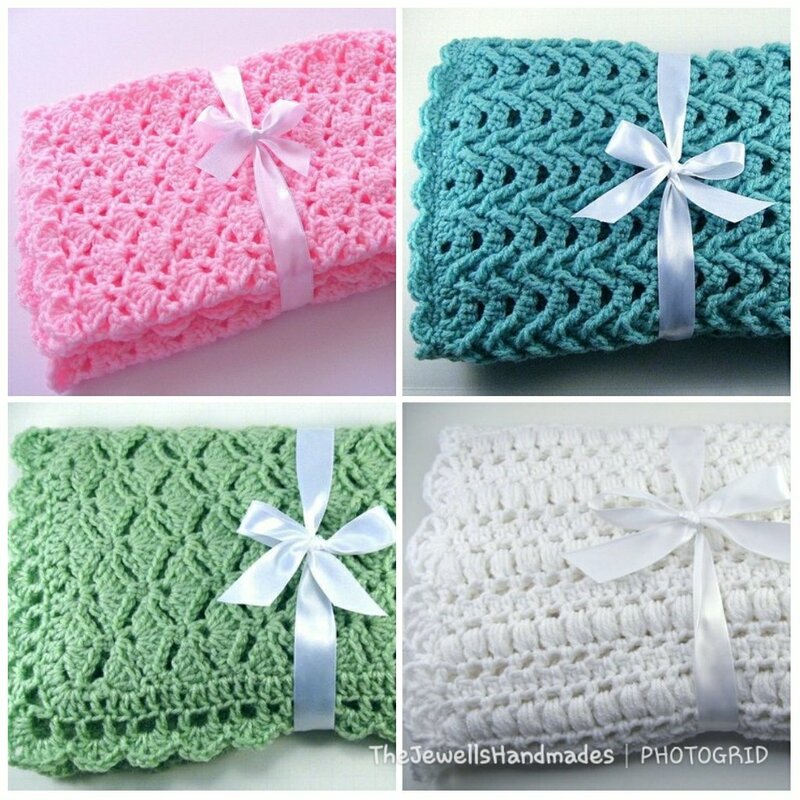 You will receive 20% off any pattern purchase of 2 or more listings! This includes our listings that offer 2 (or 3, 4, 5, 10) for 10%-25% off already — you will receive an ADDITIONAL 20% off! …we are extending our 20% OFF CyberEtsy2018 Event! This is a savings beginning at 20%, up to 45% OFF! 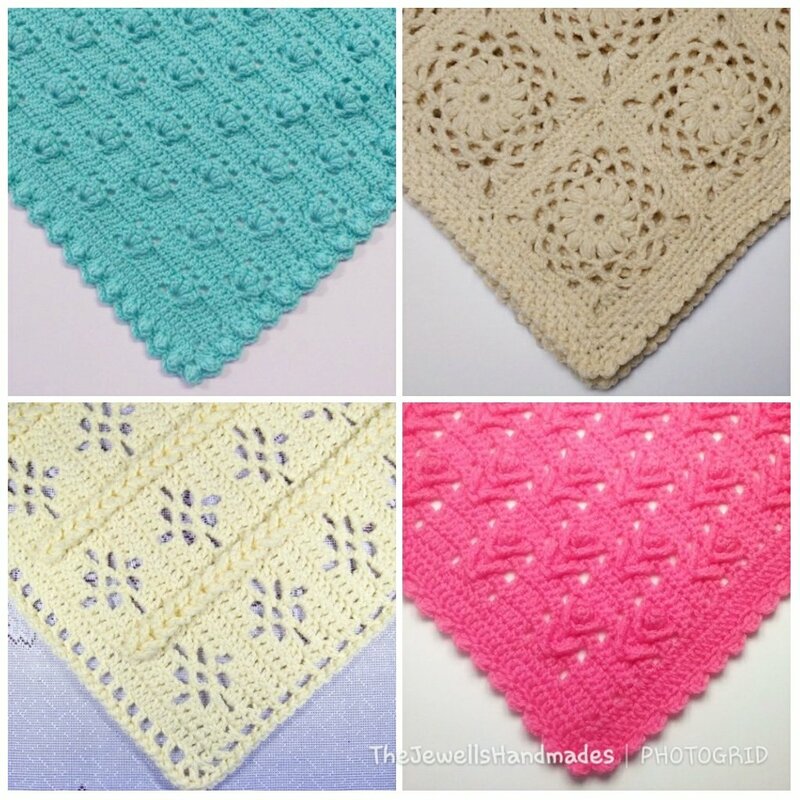 This DISCOUNT also applies to our PATTERN BUNDLES Section of our shop! JOIN US at The Handmades for this special CyberEtsy2018 EVENT! Etsy Holiday Sale Through Sunday — Savings From 20%, Up to 45% Off! Our CyberEtsy2018 SALE is still underway, and you will receive 20% off any pattern purchase of 2 or more listings! SALE runs through SUNDAY, NOV. 25th! Yay — New Fingerless Gloves! … And CyberEtsy2018 Sale is Still Going On! I am very pleased with how these knitted fingerless gloves turned out! 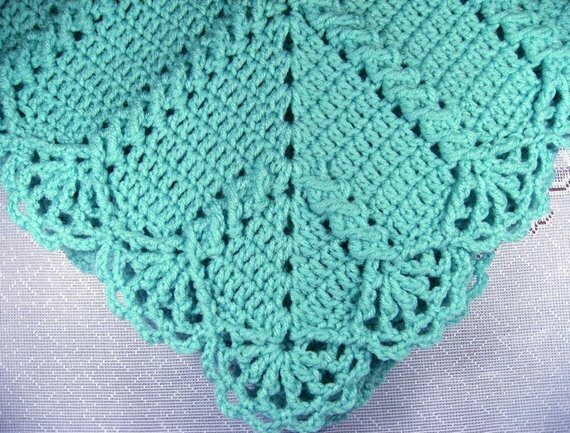 They began their journey as crocheted gloves, and while they were a quick fix for my cold hands, I came across this pattern. and knew that they were destined for change! These gloves seem to fit my hands better, with just enough negative ease to make sure no cold air leaks in. 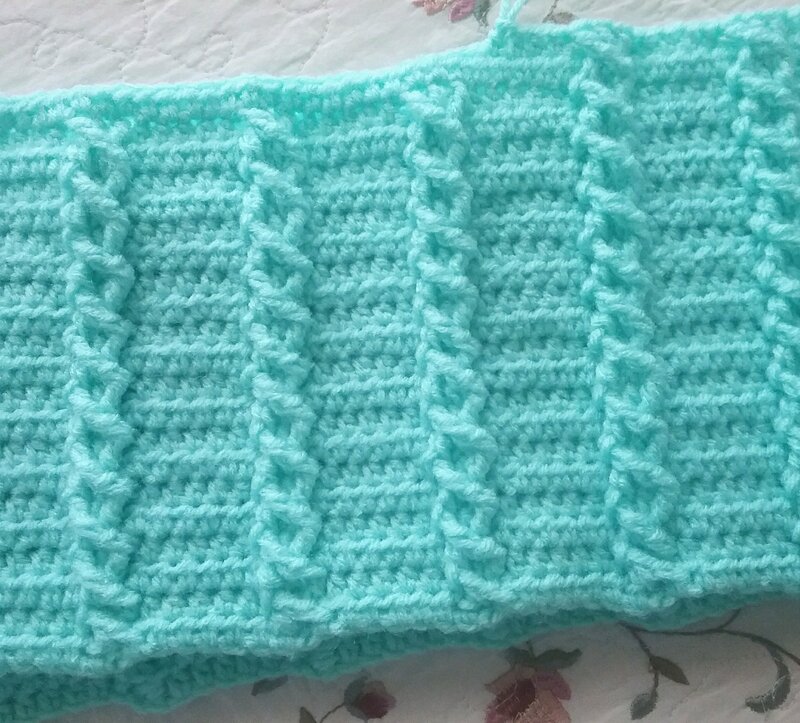 I am sure I will be using this pattern again! CyberEtsy2018 SALE is still underway, and you will receive 20% off any pattern purchase of 2 or more listings!